The 2019 Cadillac CTS is designed to adhere to all your expectations. From a powerful collection of engines to an advanced cockpit that is encased by a vision of modern steel craftsmanship, the 2019 CTS is nothing short of everything you demand, all packaged in an exhilarating drive. 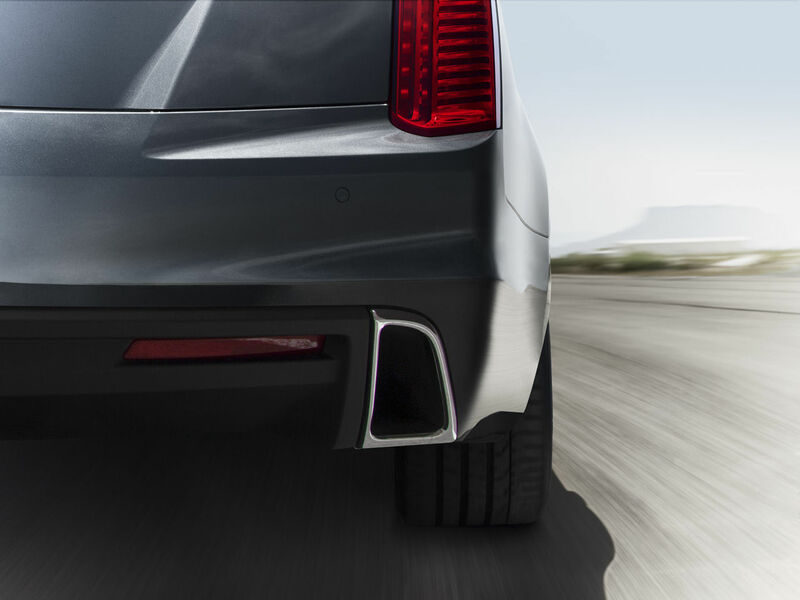 The CTS is rooted in performance. From its proven achievements on the famed Nürburgring to the propelling V-Sport model with remarkable horsepower to the racetrack-capable V-Series, excitement and a commanding drive are inevitable. The CTS is equipped with advanced technologies that deliver one powerful promise — masterful services and convenience. From the satisfying feel of the controls to seamless digital interfaces, all meet your needs with the greatest elegance and efficiency. In just 4.4 seconds, the CTS V-Sport reveals itself. That’s how long it takes the V-Sport Sedan to propel from 0 to 60 mph with its Twin Turbo V6 engine with best-in-class 420 hp. 1000 times a second. Available Magnetic Ride Control reads the road up to 1000 times a second and automatically adjusts the suspension to different road surface conditions. The result is a highly responsive drive, regardless of road conditions. The most powerful Cadillac ever built. With 640 hp and lightning-fast reflexes, the CTS-V is a rare automobile. You can test your limits on the track, then while on the street, make every drive infinitely comfortable and memorable.